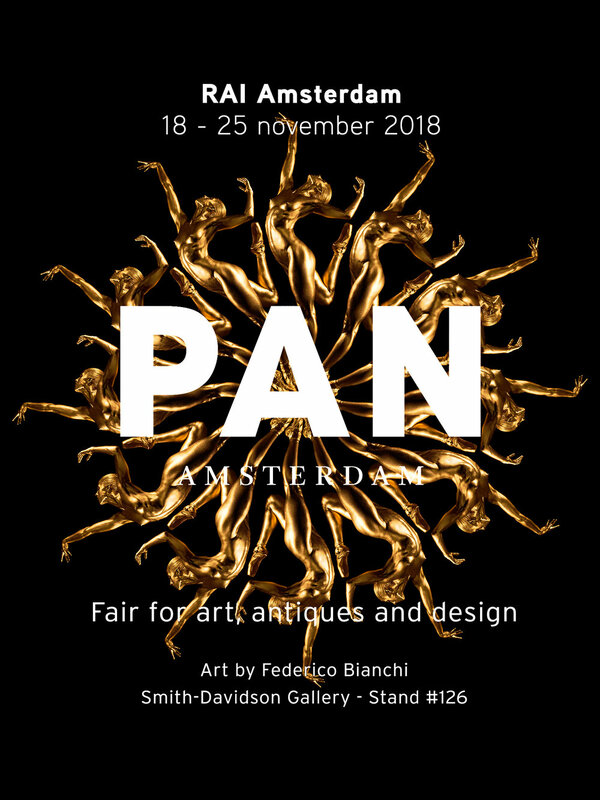 After months of planning my Golden Ballerina Body Mandala Series I’m super exited to finally share it to the world in an international art fair: PAN Amsterdam. From November 18 until th 25th my new work will be displayed there with the amazing Smith-Davidson Gallery. This series is somehow special to me as I’m introducing themes and more elements to my body mandalas like professional ballet dancer, body painting and baller shoes/pointes. I’ve always loved ballet. Since I was little, my father took me to the “Teatro Colón” in Buenos Aires Argentina to watch amazing performances. The exquisite mix between delicacy, strength, movement and harmony really blends with my body mandala technique. I hope you enjoy them as much as me.